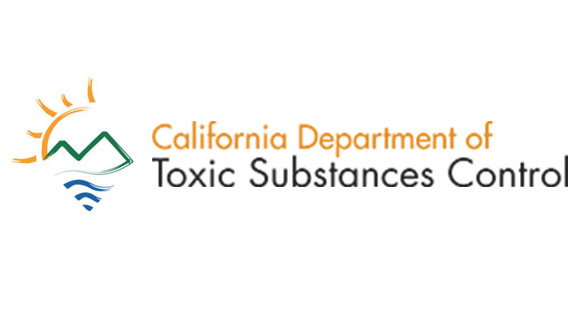 HTS Environmental Services of Southern California Has You Covered. Comprehensive E-waste solutions to enhance your business. HTS was founded to provide complete service for clients across numerous industries. We can serve as your E-waste management pros, providing recycling and disposal for electronics, mobile phones, televisions, refrigerators and more. We strive to provide ideal results in the most environmentally responsible manner. The removal of waste — hazardous, non-hazardous, and discarded electronics in an environmentally responsible way — is at the core of our business operations. What Is The HTS Difference? 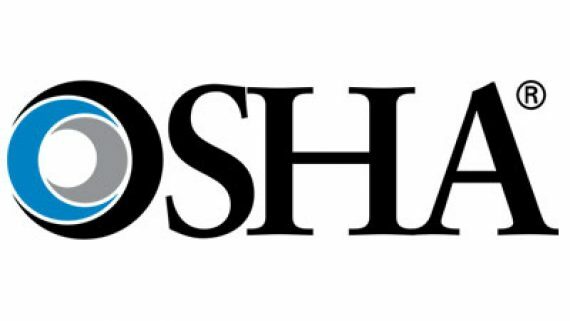 Whether your needs are meeting sustainability objectives, or guidance with permitting and training, our certified and experienced EH&S team is here for you. 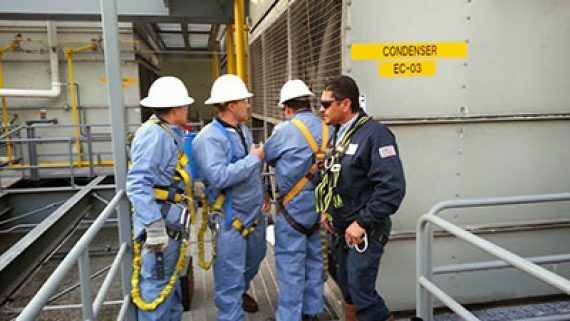 In addition, our in-plant and field service teams are ready to respond as needed, providing assistance with additional personnel, decontamination of equipment, or identification, packaging, and removal of obsolete chemicals. 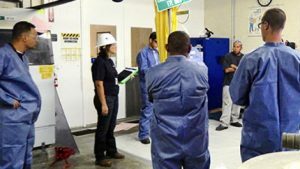 As an onsite hazardous waste manager, you may wear many hats, and as a result, your support needs will change continuously. Our customer service representatives are available to assist you with scheduling pickups and gathering reports using our waste management software, Terralink. Terralink ensures that our manifests, label printing, and inventory management are accurate, quick, and automatic. Regardless of your industry-specific needs, our waste disposal services across Southern California are designed to be versatile. Contact us today to learn about our commitment to your business’ sustainability! By using our trucks and drivers, you can be assured that every waste pick up will be done in a timely and safe manner. All HTS service vehicles are fully equipped to avoid delays in the loading of your waste. We take pride that our drivers can assist you with the packaging, labeling, and manifesting of waste. All our drivers are also 40 Hour HAZWOPER and DOT HM181/126f/215A certified. 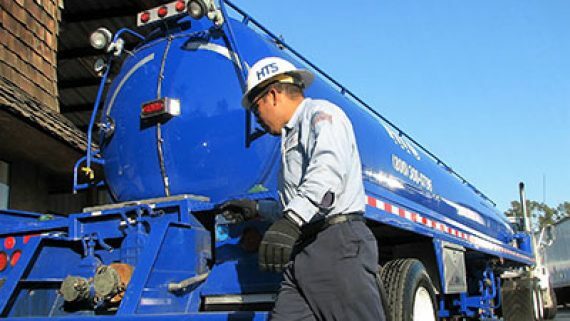 HTS maintains relationships with multiple TSDFs to negotiate the best price point and to ensure that your waste is properly handled in the most environmentally conscious manner. ©2018 HTS Environmental Services® - Do not copy. All rights reserved.